The 15th All Japan Invitational 8th Dan Championship Victory. Always give your all in practice, in shiai fully exhaust that which is mastered. As previously reported, Miyazaki Masahiro has accomplished his first consecutive victory in the history of The 15th All Japan Invitational 8th Dan Championship. 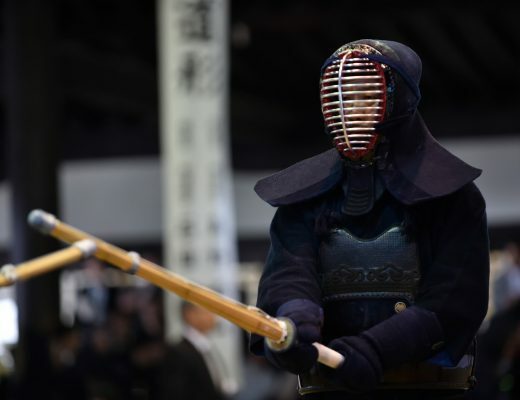 Miyazaki Sensei has always continued to be the champion of his time in the All Japan Kendo Championship, National Police Championship, and All Japan invitational 7th Dan Championship. 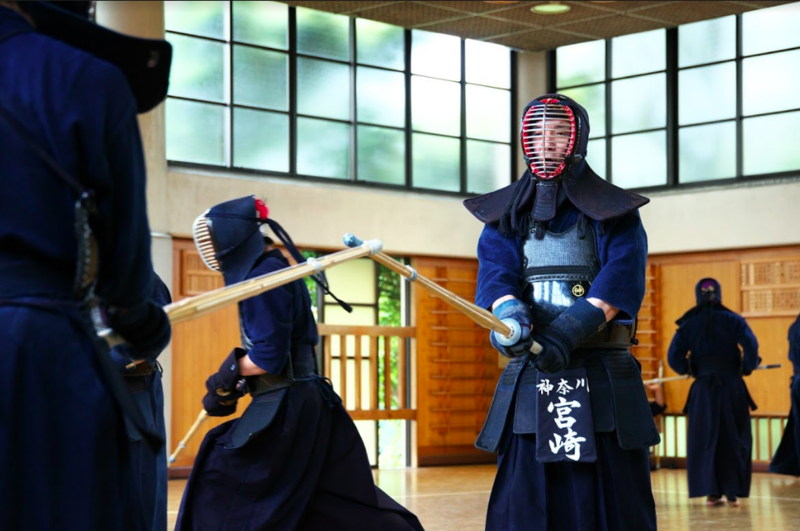 He is working at the Kanagawa prefecture police as the chief operating kendo officer, and up until this day does not neglect the thorough practice of basics. Born 1963 in Kanagawa prefecture, 54 years old. After graduating from Tokai University and Sagami High School, he was appointed to Kanagawa Prefecture Police. 6-time All-Japan Champion, 4-time World Champion in teams and individual, 2-time National Police team Champion, 6 time National Police Champion, Shinno Tomohito 8th Dan Championship 1st place, 7 time All Nippon Invitational Seventh Dan Champion. He has stood at the top of every tournament. 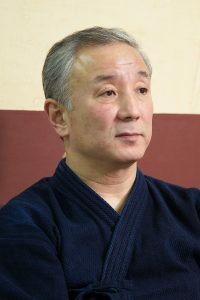 In April this year, he won the first consecutive title in the history of the competition at All Japan invitational 8th Dan Championship. 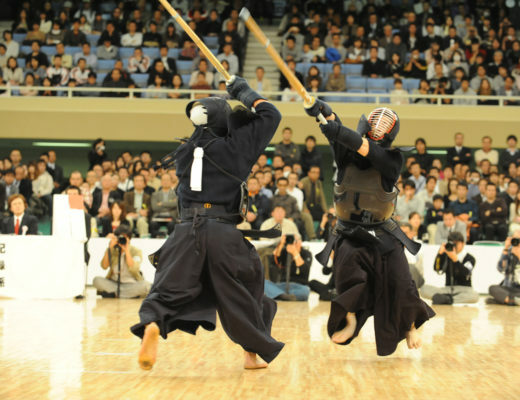 Kendo kyoshi 8th Dan. Currently, Kanagawa Prefecture Police Chief Operating Teacher.